Internet of vehicles (IoV) is a typical application of internet of things in the field of traffic. Heterogeneous wireless sensor network (HWSN) offers the technical support for perceiving and collecting the information on the internet of vehicles, but this technology faces tremendous challenges regarding the guarantee for data transmission reliability. 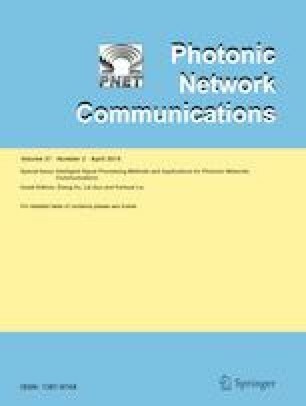 This paper will study the HWSN reliability evaluation based on IoV perception layer and utilizes the object-oriented colored Petri net as the modeling tool for HWSN. On the basis of this model, this paper further explores the definition of HWSN reliability evaluation quantification and proposes a new approach to HWSN reliability evaluation quantification. At last, a simulation platform of HWSN is constructed to verify the effectiveness and feasibility of the proposed model and approach.